We are rewriting the accessories rule book ladies! I’ve always loved mixing my jewellery: gold, silver, rose gold (you get the picture). 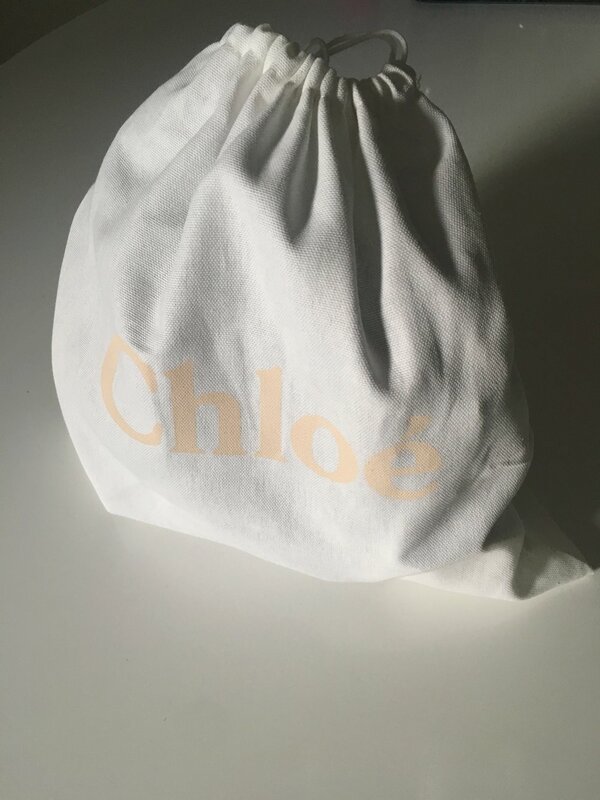 A lot of people say it’s a no-no… but then Chloe releases the Faye Backpack. It’s equipped with mixed metal hardware and I just can’t help myself! Not only does my new backpack let me enjoy the freedom of pairing any of my jewellery with it, it also features both leather and suede… AND removable straps (let’s clap to that), so you can wear it as a backpack or short strap handbag. Chloe Faye Handbag for the win!